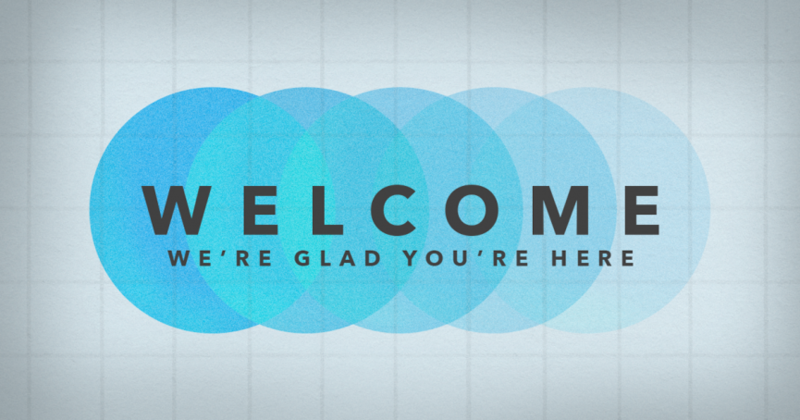 This Welcome Section of our website is designed in hopes that it provides answers to your questions about our church and Sunday Worship. We want you to feel comfortable and hope you will decide to come visit us this Sunday or anytime! If at any time you have additional question or if we can be of service to you please contact us! We are a community of faith that, through prayer and service, strives to reach out in love to bless and care for all people as we glorify God through inspiring worship, discipleship, local ministry and global missions. We offer a bright future filled with the hope, grace and unconditional love of Christ. 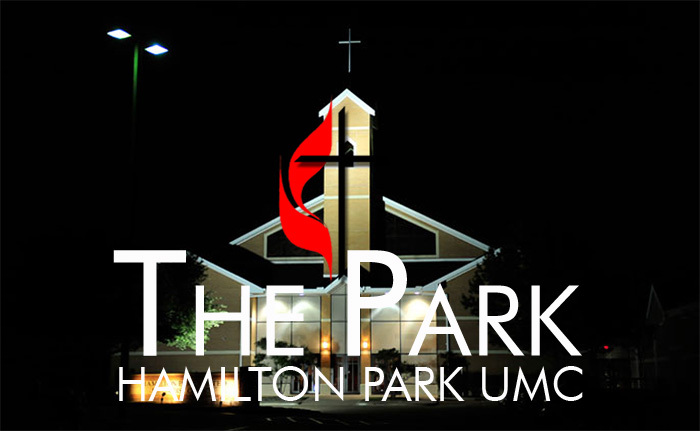 The Park, where God is offering hope and a bright future through the unconditional love and saving grace of Jesus Christ and the awesome transforming power of a praying community of faith. Every person in our community will experience the unconditional love and saving grace of Jesus Christ through every member and ministry at The Park. It was Sunday, August 4, 1957, sixty years ago when the initial worship service for Hamilton Park Methodist Church was held at the Hamilton Park School. The first official meeting of the Church was held, Tuesday, August 6, 1957, in the home of then, Mrs. Eloise Valley, 11128 Oberlin Drive. The site is marked with an official historical marker. Please read on to learn more about our pastors, staff, worship times and location.